Wexler Packaging Products, Inc. will host its 9th annual service training, May 2-4, 2017, in Hatfield, Pennsylvania. 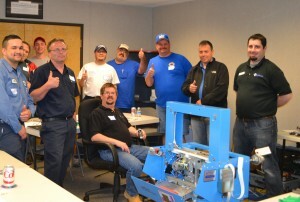 To better serve our customers and provide the best experience possible, Wexler has developed an interactive training program, designed to provide attendees with a deeper understanding of equipment beyond basic functionality. 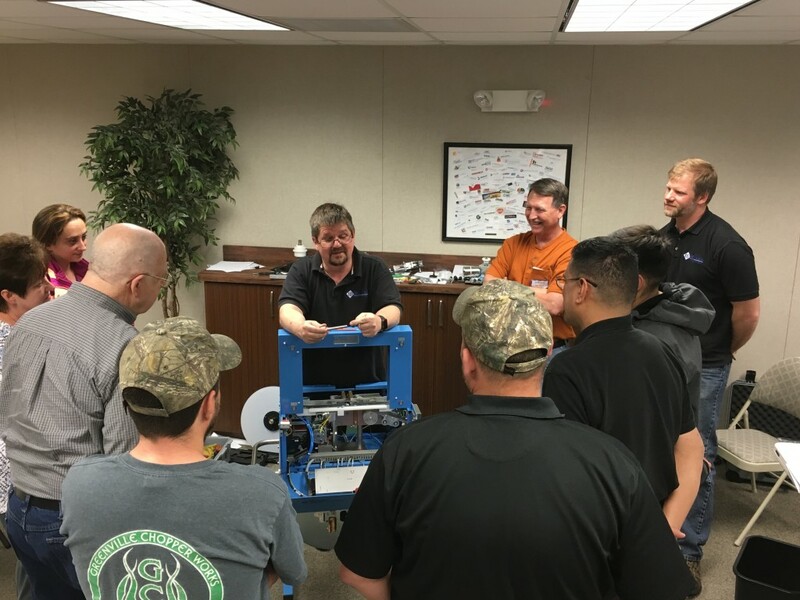 During our training sessions, attendees receive hands-on training covering a variety of topics ranging from machine setup, operation, routine maintenance, and typical fault-finding. Complimentary breakfast and lunch will be provided, and following each session there will be time for individual questions to be addressed. All attendees will also receive a Certificate of Completion for their specified training program. Best of all, Wexler’s 2017 Service Training is entirely FREE! REGISTRATION IS OPEN! Call or email to reserve your spot service@wexlerpackaging.com.